Development and growth are hallmarks of an attractive and thriving community. However, growth comes with its own set of challenges, especially if the growth is particularly sudden or fast-paced. 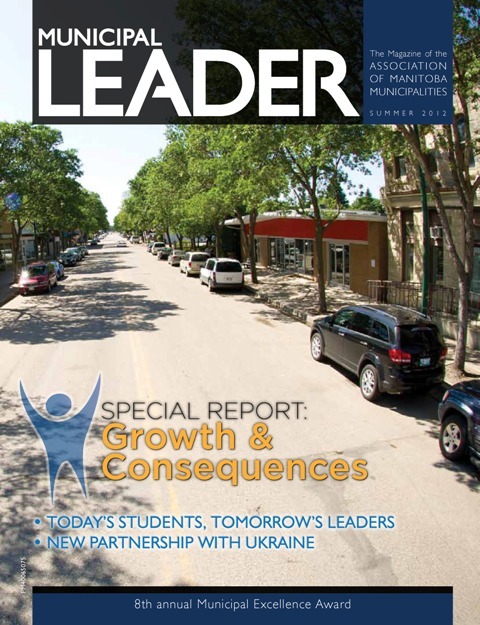 We have interviewed a number of Manitoba’s growing communities for our summer issue’s report, “Growth and Consequences”, and the many ways they are meeting these challenges are as individual and unique as the communities themselves.